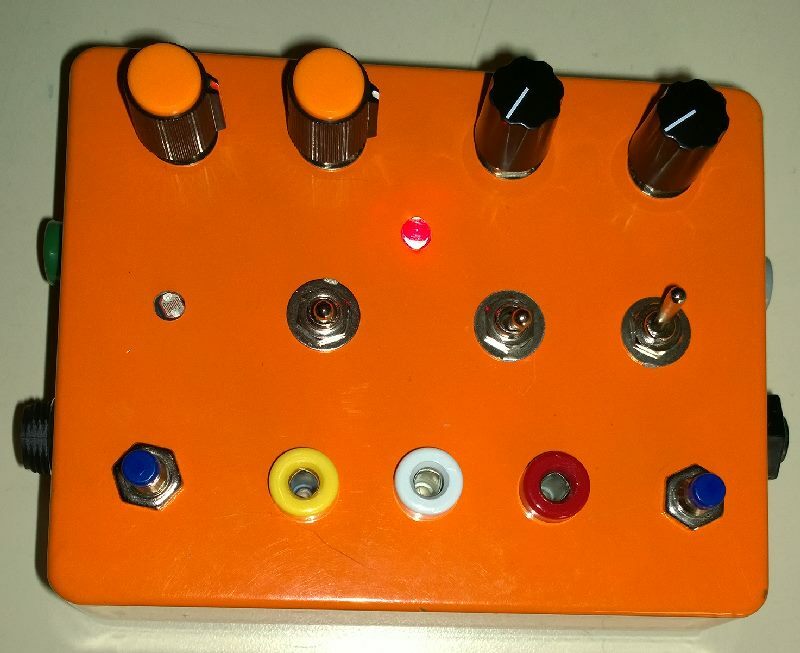 MUFF WIGGLER :: View topic - New and Improved Modular Feedback Synth Now Available! New and Improved Modular Feedback Synth Now Available! - Dedicated Ground and NEW CV INput Jack for running from external sequencers, etc! -Extended range in Modulation section. - Patch Points with Real-time Touch Sensitive Modulation.